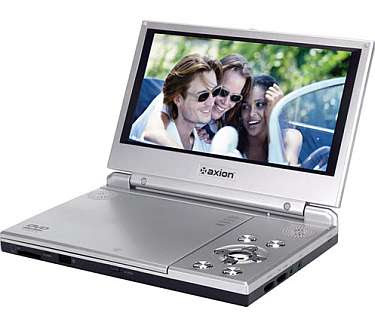 The popular 9" widescreen portable DVD player, the AXN-6090A. The newly designed unit includes a SD card slot allowing viewers to show photos (jpeg format) from digital cameras or play MP3 formatted music on the card. The integrated USB port provides access for music or photos stored on USB flash drives. For $92.99, it is the best bet and you can have it easily if someone you know in US send it for you. I can't watch in small screens. Kasto kasto lagcha malai. The only time I can is when I'm watching those music vids on Youtube or something like that. In China Market here in Nepal, this chinese-made DVD player is being sold for Rs,11,000. :) I think if someone reads this he/she may drop of idea of getting chinese DVD (portable)player. that's good idea :) lopsang,.